Since Google Maps no longer needs a data connection to calculate a route as long as you have saved the area as an offline map, I’ve been trying to figure out whether I can ditch my Garmin GPS completely and use just Google Maps for navigation. It would mean one lesser thing to carry on a motorcycle trip, besides needing to figure out a way to keep it charged and secured to the handlebar. While planning a motorcycle trip I use Garmin’s BaseCamp desktop software to save waypoints and create routes passing through them. This lets me follow the route I want to take as opposed to accepting the route Garmin has automatically chosen for me. This way I can take detours to visit interesting places off the main road or pick an alternate scenic route as opposed to a boring highway. You can do this in Google Maps as well. While planning your trip you can use Google Maps in your computer’s browser to create your custom map by inserting waypoints between the start and end of the route. The maximum number of waypoints is 10, including the start and end points. This means you are left with 8 waypoints to create your custom route, which should be enough in most cases. But I’ve found that when the route I want to take runs parallel to a highway, Google Maps will try and get to back on to the highway as soon as it can. In such cases, you can break down the route into smaller sections of 10 waypoints each. After you are done creating your custom route, simply click the “Send directions to your phone” link on the left pane. You can directly send the route to your phone, which isn’t very useful, since your are still at home planning the trip. But you can also email or text a link of the custom route to yourself. I like the text option because all the messages sit in one place on my phone for me use when the time comes. Tapping on the link in the text message starts Google Maps with the custom route loaded for me to start navigating. It’s important to note that while Google Maps running in your computer’s browser gives you the option of clicking the mouse on the route and dragging it to follow another road, these diversions are not saved with the custom route. So if the route calculated by Google Maps doesn’t pass through a road you wish to take, you should create a waypoint on the road and insert it into the custom route. For example, if you are riding around a lake and want to stop at a lookout spot which is off the main road right next to the water, create a waypoint at the lookout spot. Don’t just drag the route to the lookout spot. That detour will not show up on your phone later. 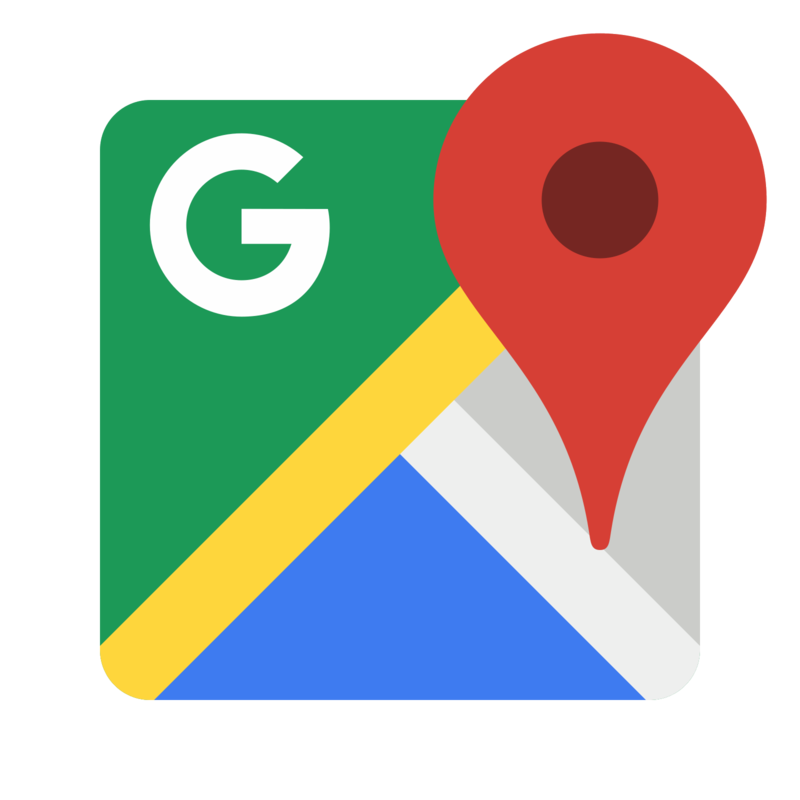 I really like Google Maps as an alternative to a dedicated GPS device because I don’t need to spend money to update my maps before every trip. I don’t need to pay extra for live traffic updates. And now with offline routing possible I can plan a trip in advance and do everything I used to do with my Garmin GPS.